Artisans d’Angkor is a unique project, and not only thanks to the small shop which, offering a selection of the very best of Cambodian craftsmanship – from woodcarvings and stone objects to silk -, is an excellent place for souvenirs. Artisans d’Angkor was founded in 1998 as a three-year project sponsored by the Cambodian Ministry of Education, French Foreign Office and the EU. Its main objective was supporting and promoting Khmer art and culture, educating (Artisans d’Angkor has its own school) and providing with jobs rural youngsters interested in traditional crafts. Today the project has transformed into a self-financing organisation and evolved to become an actual movement. 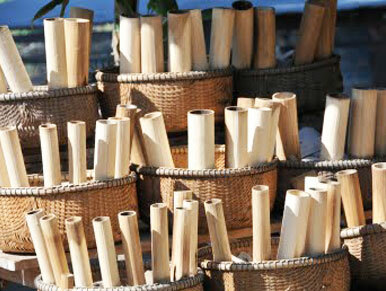 Some 40 % of Artisans d’Angkor craftsmen work in their native villages. That is one of the objectives of the project: saving the provincial areas of Cambodia from depopulation, at least to some extent: the scope of young people leaving home and concentrating in the major cities is one of the most serious problems in this country. 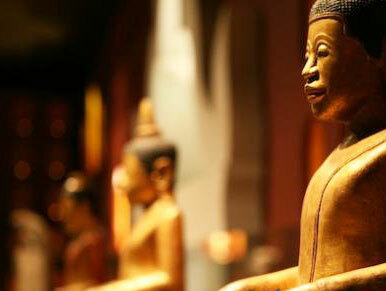 The art of Khmer sculpture and lacquer work originates from the glorious Angkor era. It comes in a great variety of models. Artisans d’Angkor has chosen to work on the most representative models of Angkor art using different materials in a rich variety of textures and colors. Proportions, design, texture and motifs are all followed meticulously in order to express the authenticity, sensitivity and vigor of the original models while expressing the ability and talent of today’s young Khmer craftsmen. 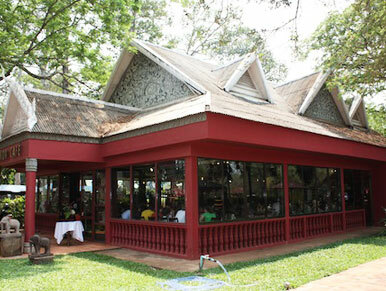 Artisans d’Angkor’s collection is deeply imbued with Khmer esthetics and culture. 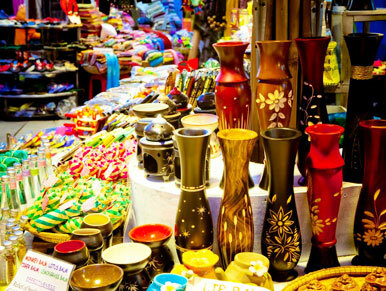 It is the result of much research and experimentation and invites people to discover Cambodia’s identity through local handicrafts. To come up with a consistent and coherent collection, the design team worked with the philosophical, symbolic and conceptual foundations of traditional Cambodian culture, in its ancient as well as contemporary manifestations. Under the brand name Artisanat d’Angkor, Artisans d’Angkor invites you to discover a new ambiance, a harmonious combination between nature and culture. This unique and astonishing folk crafts collection is an introduction to the Cambodian traditional art de vivre or revelation of the Khmer essence. It gives colourful refreshment to the Angkor classical collection. Artisanat d’Angkor showcases many previously unknown or forgotten pieces of art originating from different regions of the country. 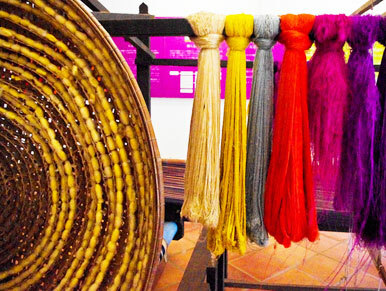 Each region has put its own mark and identity on its local production, characterized by the specific natural materials used for their creation.